Kiosk mode, or running big display to show ads, or company info is a big field in IT. Sure there are multiple services and companies who will come out and install you a fancy system that you email them to update and all, but what if you just want a low cost, low energy installation that you have full control of? Well, this was my predicament. Below is how i set up a Raspberry Pi to run a 4K TV which was then placed on a pole mount in the window of a customers shop. (in fact i have now installed over 13 of these at various locations, all of which require minimal interaction, and are very energy efficient. 1) Create info/powerpoints/video’s or whatever you wish to display in/on a managed website/url. 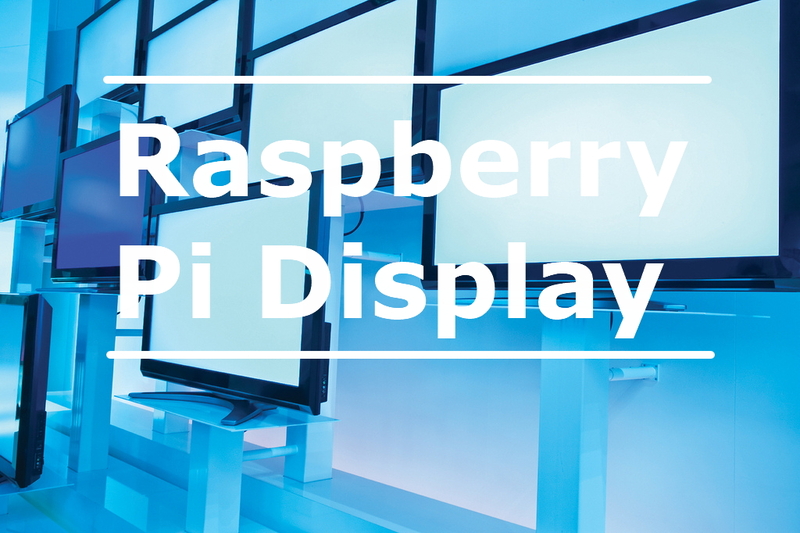 2) Have a low powered RPi display that simply boots straight into the website/url of your choice. The reasons i have chosen this path are many, but the pro’s include, being able to modify and push the content on the fly, without ever having to touch or reconfigure the display or Pi and having the Pi set up in a fool proof way that even if there is a power interruption, the pi automatically reboots and runs where it left off.